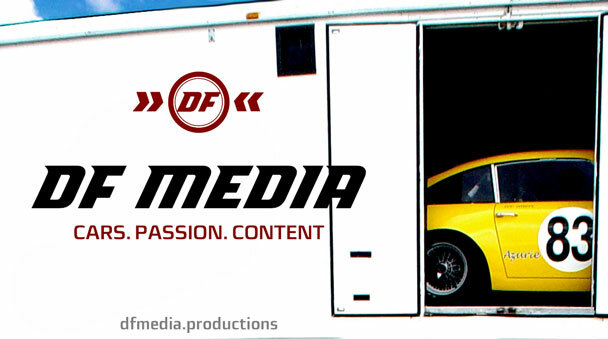 Home \ Tag "Memorial Day"
Be the first to know about all the cool car videos we post. Subscribe now! Watch the whole clip on https://t.co/nSKwNYfTSY Pure awesomeness. Ed Fallon caught up with his old friend Kenton Tucker. He is a grandson of famous Preston Tucker. 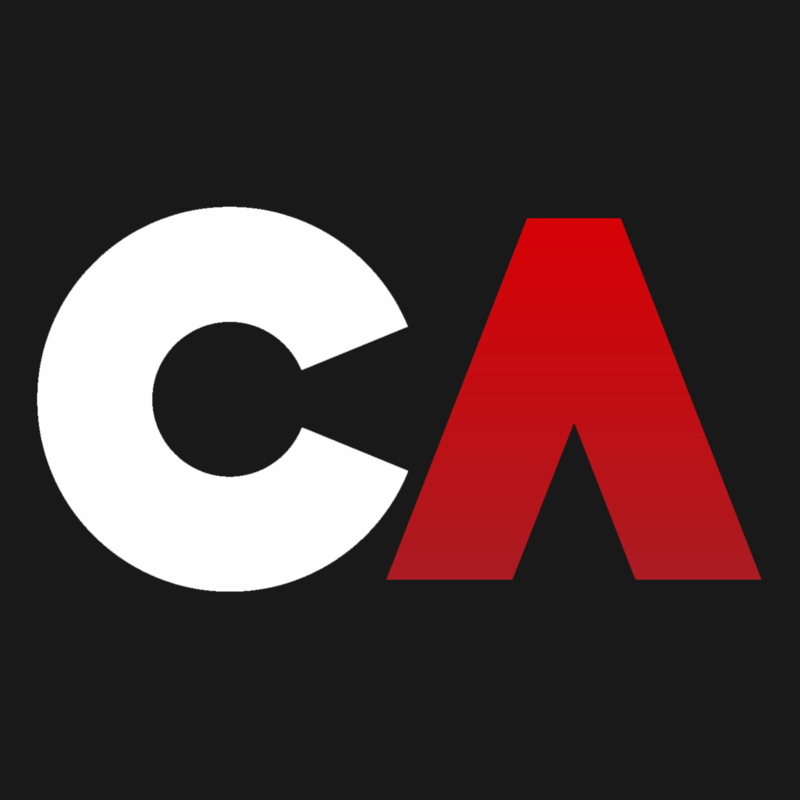 CARCULTURE.TV is a video driven online platform for car enthusiasts who rather hear and see their favorite cars move than read about them or look at pictures. To submit your video for consideration, please fill in the information below.